FEATURES: Laser-etched footbed logo and embroidered hook logo on the toe post overlay. UPPER: Water-resistant synthetic straps with ultra soft, quick-drying jersey knit lining and a soft nylon toe post. 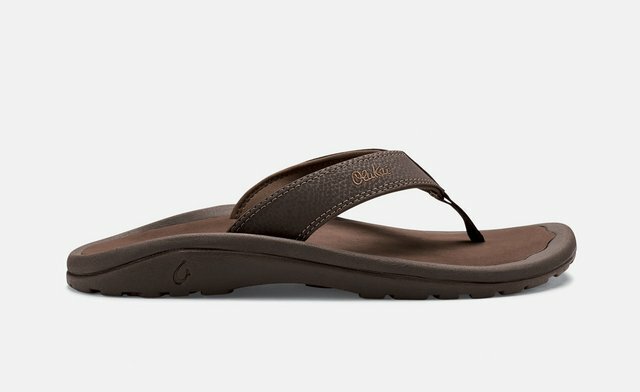 FOOTBED: Compression molded, EVA midsole with brushed drop-in ICEVA footbed provides anatomical fit for sustained comfort. OUTSOLE: Non-marking rubber outsole with coral reef lug design for added grip.